League of Legends game is known as one of the most played Multi-player Online Battle Arena (MOBA) games in the world. In fact, many people compare this game to World of Warcraft which is also known as one of the most played MMORPG game in the entire world. There is no comparison between these two games as both the games have their own specification according to their category and have their own reputation. League of Legends was released for Windows and Mac OS X on October 27, 2009, and from that time, the reputation is still on increasing. At the same time, even the bugs and crashes have also increased for this game. However, in the below-mentioned paragraph, you will come to know about the errors along with the solution which is prominent in League of Legends. Also Read: [Solved] How to Repair Windows 10 Installation and Upgrade Error Code 0x80070070? If you are getting error while playing league of legends due to absence of D3dx9_39.dll error and haven’t restart your PC yet then you can try this. Well, D3dx9_39.dll error might be an accident to get to error but a simple PC restart may clear the error completely. There is a great chance that if you upgrade and install the latest version of Microsoft DirectX then it will automatically fix the “D3dx9_39.dll is missing” error. NOTE: Generally, Microsoft releases the updates of DirectX even without updating the letter or version number. So, it is important to make sure that you install the latest updates or release no matter even if your Microsoft DirectX version is technically the same. The same DirectX installation program works very well with the complete versions of Windows. Installing the new or the latest version will replace the missing DirectX files and the error will be fixed soon. If you find that updating the latest DirectX version from Microsoft do not fix the d3dx9_39.dll is missing in League of Legends then you should look for DirectX installation on the game. Generally, if a DirectX is used in the game then the software developers will include a copy of DirectX on the installation disc. However, sometimes, the DirectX version that is included on the disc is a better fix for the game program than the latest version which is available online. Maybe, something has happened to the files in the program that used to work with D3dx9_39.dll is missing and reinstall could do the task. Most of the times, even after the uninstallation, some of the files are the left over that could still cause the issues that ultimately show a “D3dx9_39.dll is missing” error message. For this, you can try a free uninstaller tool instead because you can be sure that the complete program and their related files. Even after trying all the above troubleshooting steps, your error does not get fixed then you can try to extract the D3dx9_39.dll file from the DirectX installation package individually. Read This: [Solved] How to Fix Bad_Module_Info Error in Windows 10 while Gaming? Firstly, you should check whether your PC specification meets the system requirements of League of Legends. If they do, then you can follow the below-mentioned steps to solve lag issues. First, go to Nvidia control panel. After that, select Manage 3D settings option. After then, pick League of Legends executable file from the list. You can now see the different options that are in the drop-down menu. After that in the power management mode, select Prefer Maximum performance. The recommended method is to use in WTfast. There are many LoL players which use this so that they can optimize their game data and reduce their Ping. Even you can try it for free. All these errors are the most common crashes for PC games. So whenever dll file is missing from your system, all these errors pop-ups. 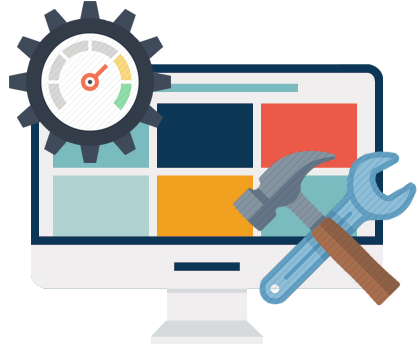 Therefore to fix all these errors, the easiest way is to use DLL file repair tool which is specially designed to solve all kinds of DLL errors. This repair tool can totally optimize your PC and prevents from DLL errors in future. 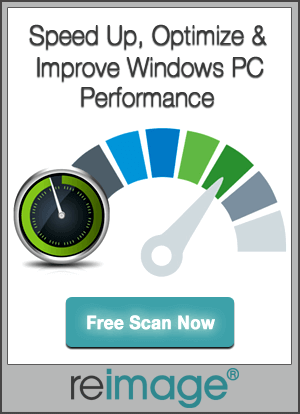 When you install this tool, it will scan your PC for all the damaged or corrupt fix DLL errors and after that fixes it by updating them with compatible versions. Playing games in the Windows 10 is so exciting as it offers great graphics features if you get d3dx9_39.dll, DirectX Error For League Of Legends error then you can try all the solutions mentioned here. From the above solutions, you may be able to fix d3dx9_39.dll is missing error and feel free and enjoy playing League of Legends game. Learn here to Fix d3dx9_39.dll, DirectX Errors in League Of Legends in any version of Windows system. They will definitely help you resolve d3dx9_39.dll, DirectX Errors.